Mr Moxey wanted a CBD edible that was: portable + convenient, that offered simple, precise control of dosage, and that tasted nice and fit into our everyday, on-the-go lives. 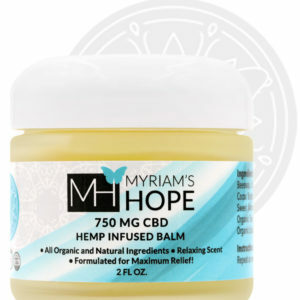 They have been making award-winning mints with botanical extracts since 2014 and have recently expanded their range to include a pure CBD version. Gluten-free & vegan, each mint contains 5 mg of the highest quality CBD (organic,hemp-derived, C02-extracted, full-spectrum & 3rd-party lab tested). The mints are further enhanced with other organic botanicals; echinacea + Indian gooseberry.